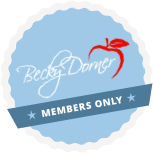 Falls and Fall Risk - Becky Dorner & Associates, Inc. 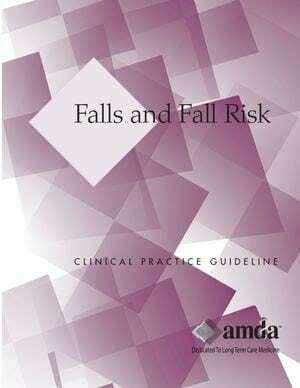 The AMDA Falls and Fall Risk Clinical Practice Guideline outlines potential causes of falls and interventions to address fall prevention in long-term care facilities. Falling is a significant cause of injury and death in older persons, especially the frail elderly. Among other things, decreased body weight and osteoporosis may result in serious injuries or fracture as a consequence of a fall. Nutrition assessment can help identify risk factors for falls that can be addressed with nutrition intervention. Identify how body weight might affect the outcome of a fall. Understand medical conditions that could increase fall risk. Identify nutrition-related interventions that might help decrease fall risk. Understand the impact of several medications and nutrition supplements on fall risk.